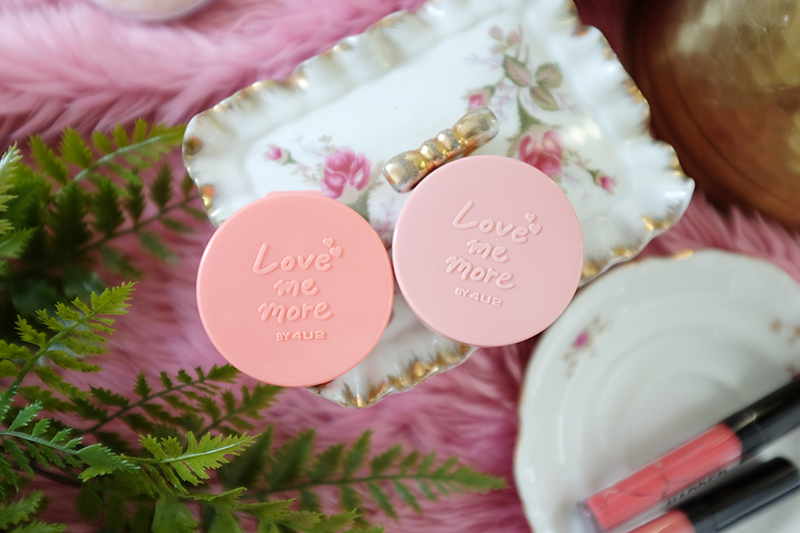 So I recently discovered these cute Love Me More cheek blushes and Kiss Me Harder Liquid Lip Matte from 4U2 Cosmetics and I immediately fell in love with them. 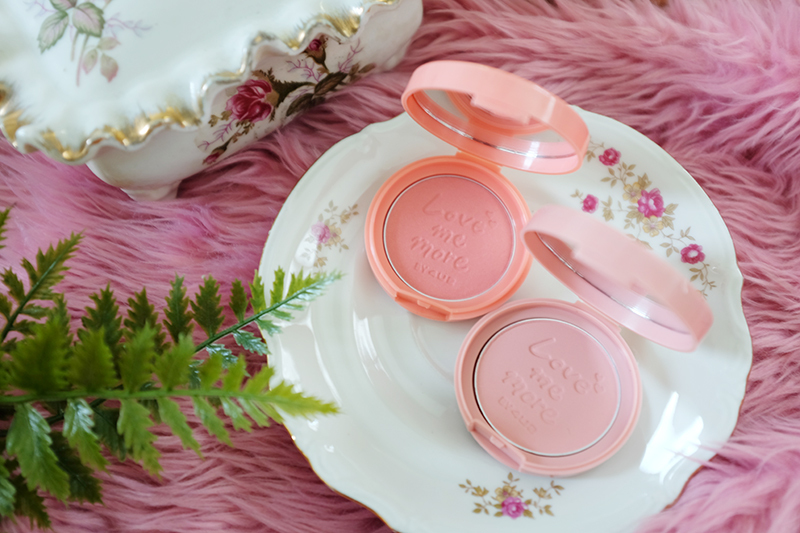 The blushes look like small candy pans which can add a sweet flush on your cheeks while I was too excited to try on the new matte lipsticks. 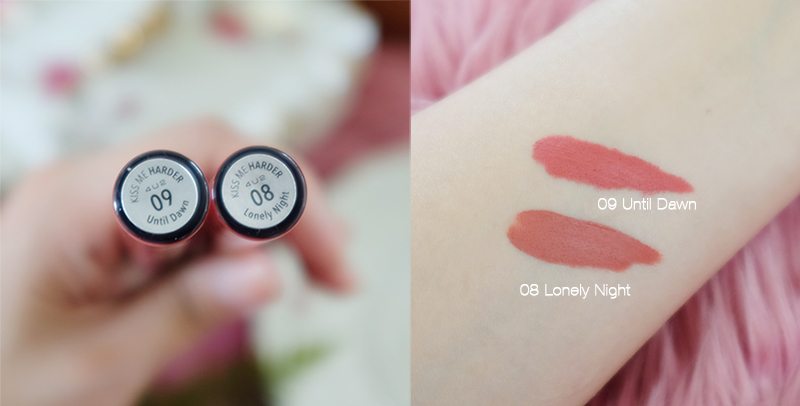 I absolutely love these two matte shades, M2 (I Miss You) and S5 (You Adore Me). 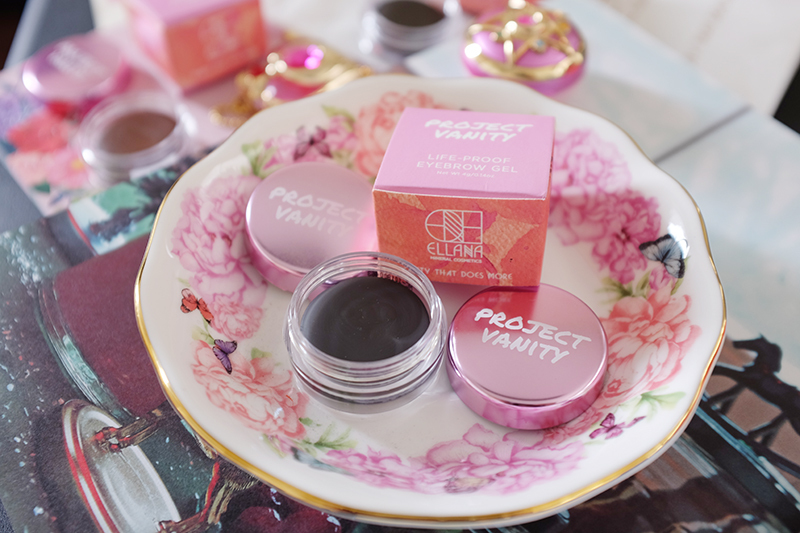 They’re both pigmented and good for everyday use. The powder picks up on a makeup brush with ease, looks really good on skin with a single sweep and it’s surprisingly buildable. The solo pans didn’t come with any applicator, but for me, it’s fine as I use my own blush brush anyway. The whole collection has matte and shimmery finishes but I am not sure if all 20 shades will be available here locally. 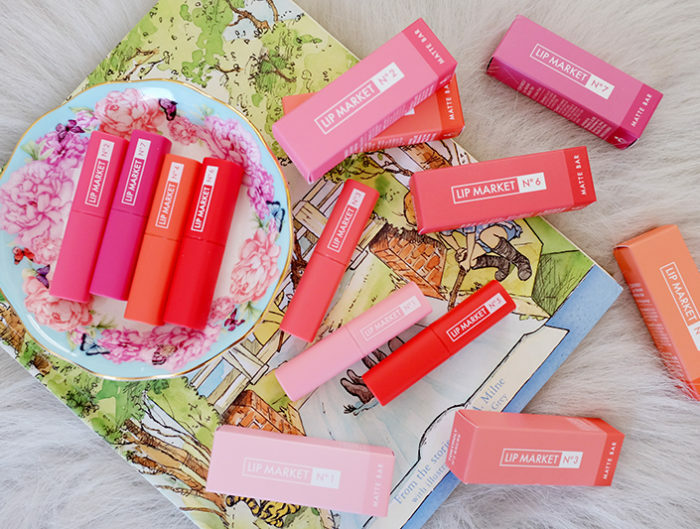 4U2 Kiss Me Harder Liquid Lip Matte comes in super saturated shades. It has an impressive pigmentation, very reasonable price and the colors stay on your lips for long hours. 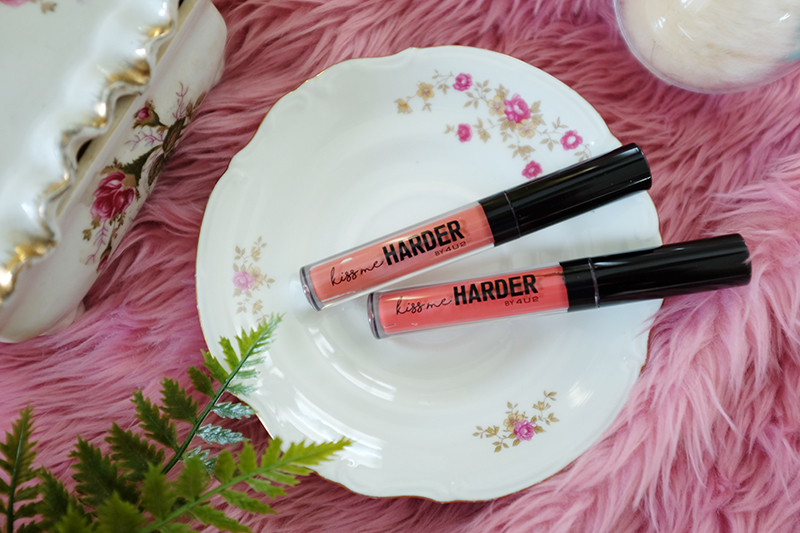 However, my lips aren’t perfect and I feel that this liquid lipstick is too drying on my lips so as much as possible, I only apply a thin layer on my lips. I have here 08 Lonely Night and 09 Until Dawn. I feel that these shades of liquid lipsticks are long-wearing and high pigmented version of Sunnies Face’s Nudist (4U2 Lonely Night) and Milkshake (Until Dawn). Personally, Maybelline Super Matte Ink Liquid Lipstick is better in terms of matte formulation but the colors, texture and longevity of 4U2 is pretty intense. 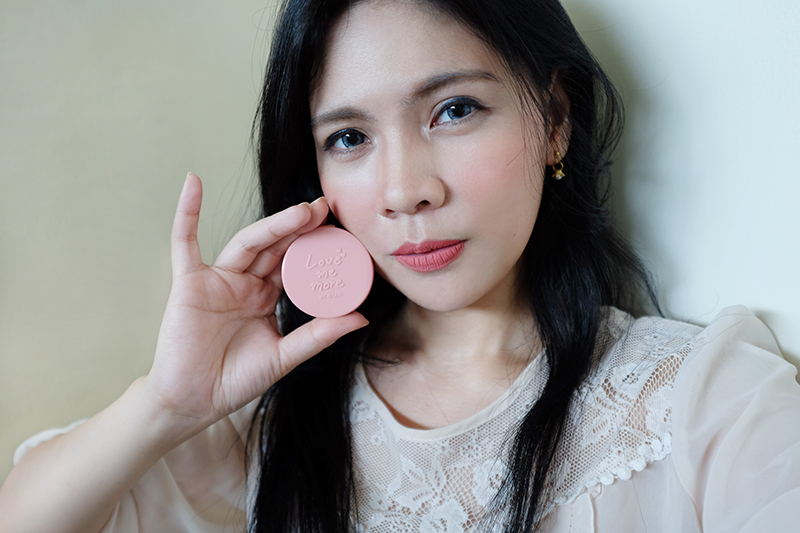 Going back to the blush, this 4U2 Love Me More in M2 I Miss You shade has a subtle light rosy tint which gives a fresh blush look. 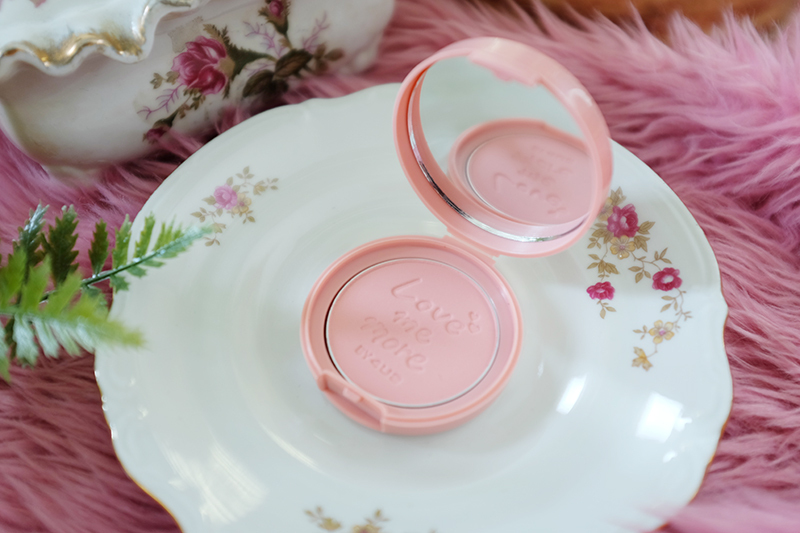 If you like a blush powder that keeps your cheeks look matte but not dull, then this shade is good for you. 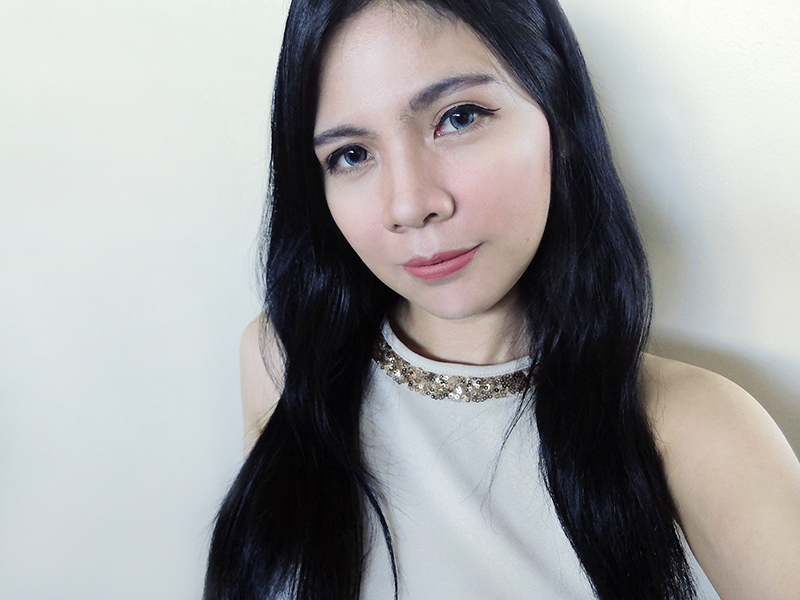 I just feel that this shade won’t show off nicely on morena skin but it definitely pulls off a no-makeup makeup look and tones down the shine on your cheeks. This shade doesn’t last very long on my oily skin but I am happy that it is affordable and it blends seamlessly into the rest of my makeup. I think this shade goes well together with 4U2 Liquid Lip Matte in 08 Lonely Night. 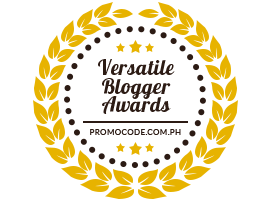 It is very suitable for those who are after a sublime daily lip color. It stays true to shade even after 6 hours but it slowly fades especially in the middle part of the lips after eating like most liquid lipsticks. Reapplication is a must in the middle of the day. 4U2 Love Me More in S5 You Adore Me, is a bright peachy shade that squeals “I am blushing today”. Sweep this powder on your cheeks very lightly for a natural looking flush or add layers if you want to add more intensity. I paired this shade with 4U2 Liquid Lip Matte in 09 Until Dawn and I think the combination is so perfect. 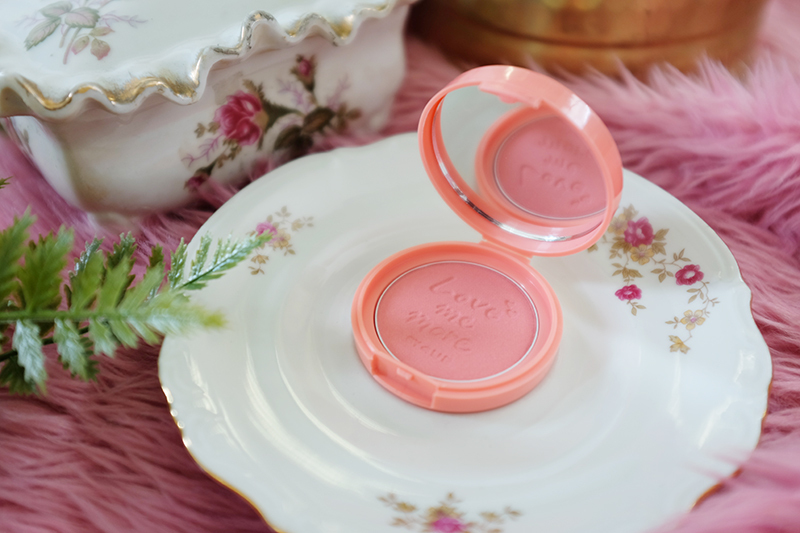 For me, I love applying about 3-4 layers of this blush. I just love the effect on my cheeks and I’d probably start practicing on adding freckles soon. So, I read a comment in my Instagram post to mix the two blushes together and I thought it’s a great idea since I can’t really decided which shade to use daily. Guess what? 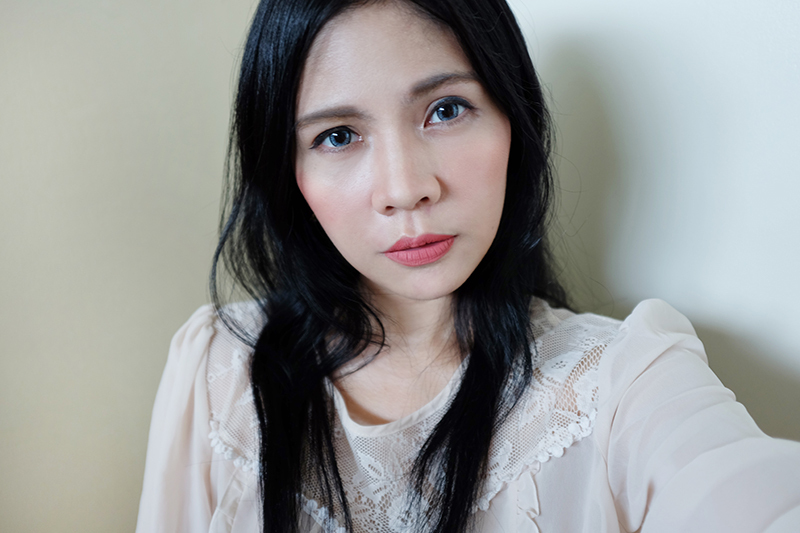 Nothing noticeable hahaha but I think using S5 as a base cheek color and M2 as your retouch blush is a good strategy to avoid overly flushed look. 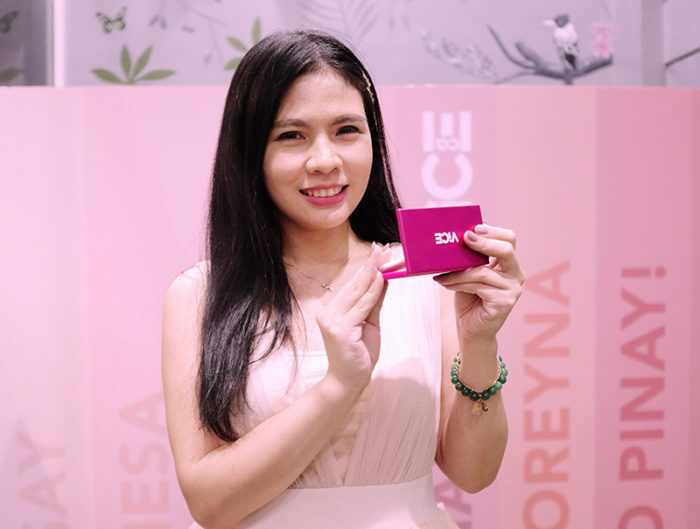 To view more 4U2 Cosmetics products available here in the Philippines, follow them on Facebook or Instagram @4u2cosmeticsph. They now accept online orders! Very much willing to receive swatched items! 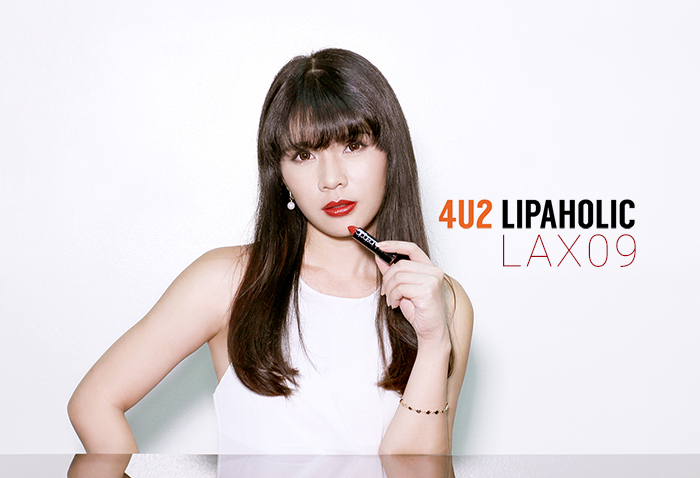 Nung nakita ko palang sa mga ads ng 4U2 Cosmetics to gandang ganda na ko, lalo na yung drunk blush. Gusto ko malaman kung magwowork sya sa morena at kung maganda padin tignan. May mga natry kasi ko na ang ganda ng shades sa mga model pero pag ginamit ko na feeling ko umitim ako and hindi sya maganda. I’m curious about the blushes and how they will look on my skintone. Nice colors, but I havent heard of that brand before. I would love to try those for myself! I would love to try these. Love the shades. Aha! so nice! First time am hearing an unusual brand name for cosmetics. But yeah, like their they look cool. Waiting to try. Hope it has halal certification for coming to our market. s5 looks good on you too. 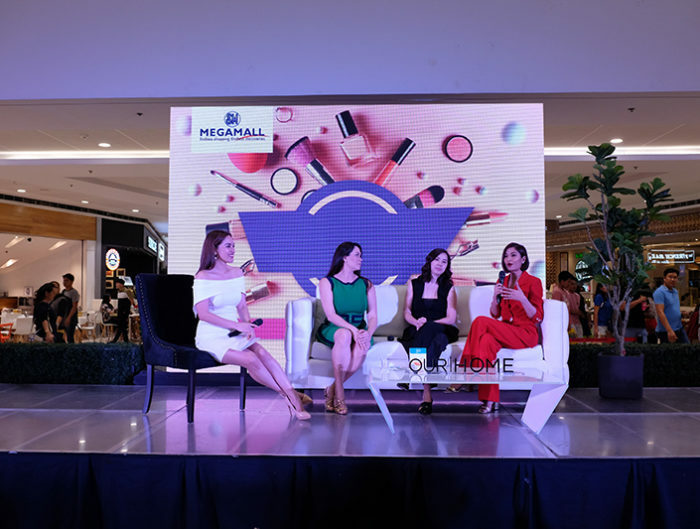 🤗 Natawa ako sa result mixing the two pero maganda din magexperiment bagay naman sayo..And as for thw lippy shades, i love the shades and must try talaga. Nakkabagets ang shades. Thank you! Wala talaga nangyari eh haha!